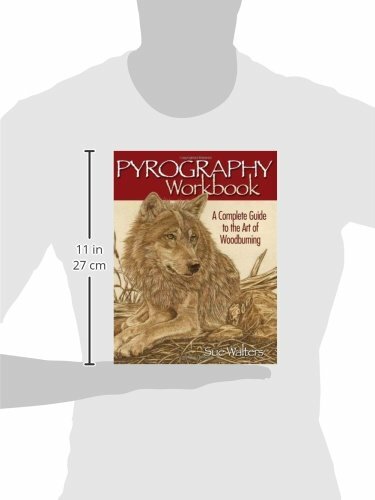 A best-seller! 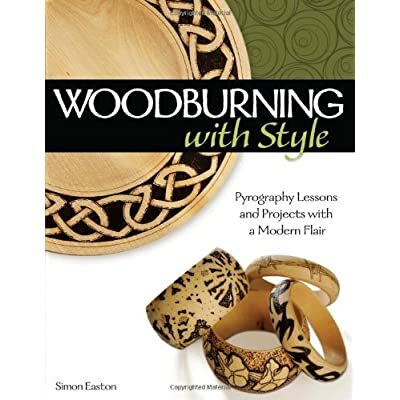 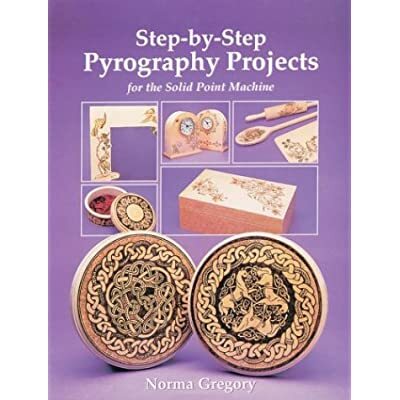 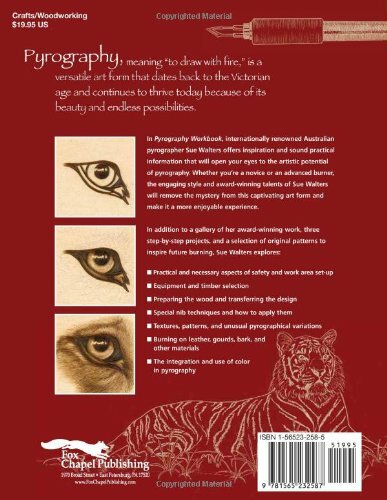 Renowned pyrographer Sue Walters teaches you everything you need to know to create stunning pyrography artwork with three step-by-step projects, original patterns, and an inspiring gallery of work. 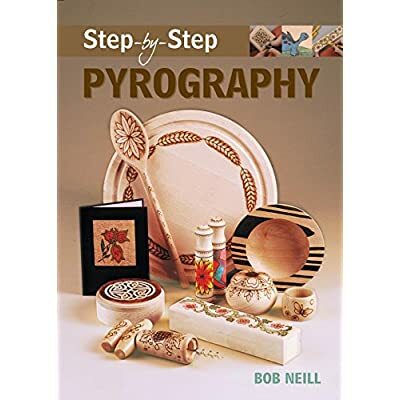 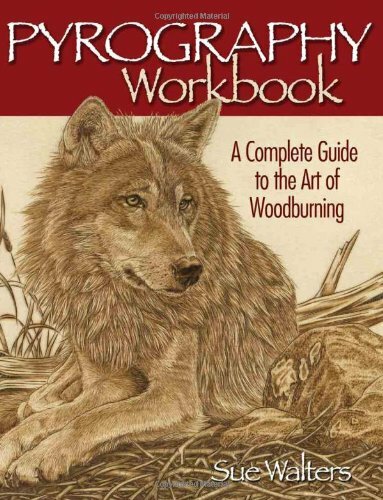 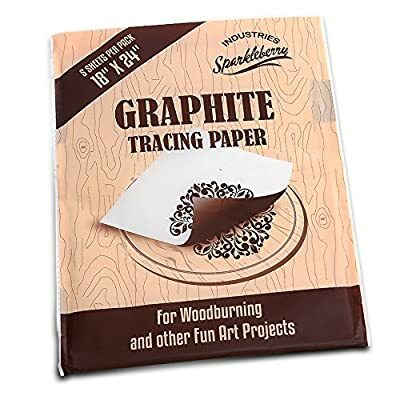 Includes information on equipment, safety, materials, pattern preparation, techniques and 3 projects; a beginner, an intermediate, and an advanced.